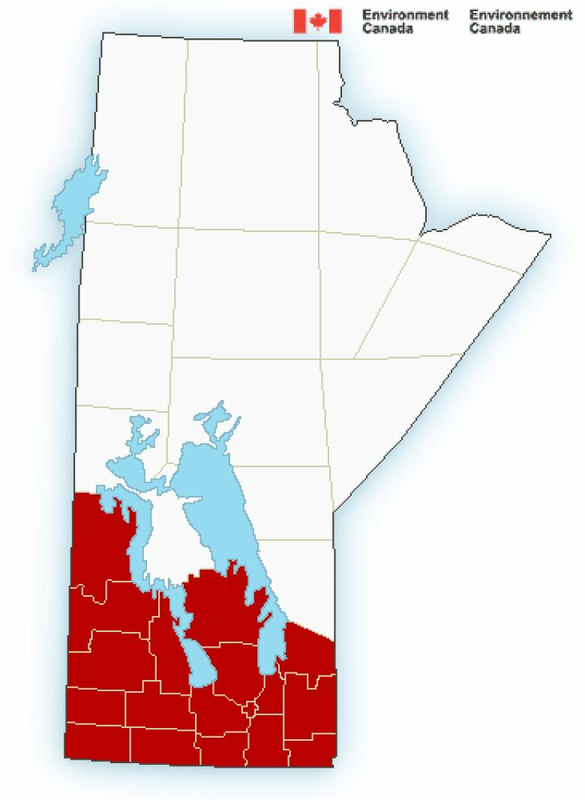 Environment Canada has put all of southern Manitoba — including the City of Winnipeg — under a heat warning that could extend into the weekend. A building ridge of high pressure is expected to bring extreme heat to the southern portion of the province. 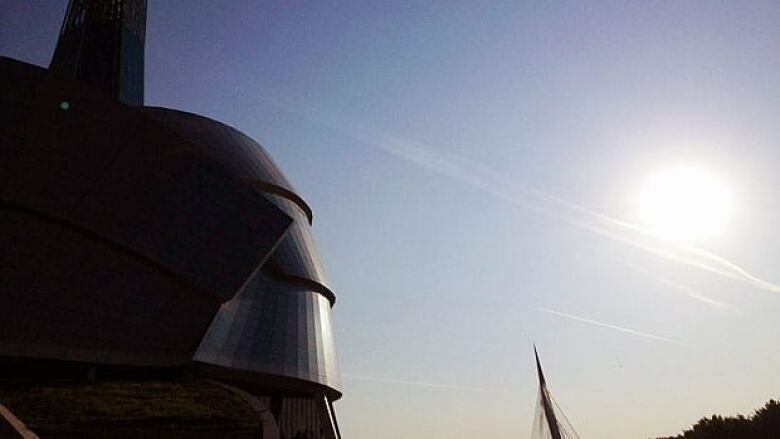 The national weather service warns the high pressure ridge could see daytime highs throughout southern Manitoba reach or exceed 32 C both Friday and Saturday. And things won't get much cooler at night. Overnight lows are forecast to be in the high teens on both Friday and Saturday across the bottom half of the province. Things should cool off Sunday with a cold front expected to roll through southern Manitoba Saturday night, says Environment Canada. During heat warnings, Environment Canada reminds Manitobans to watch out for the effects of heat illness including swelling, rash, cramps, fainting, heat exhaustion, heat stroke and the worsening of some health conditions.